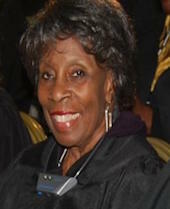 Our oldest scholarship is the Kathy Payne Scholarship, named after a former Earl B. Gilliam Bar Association board member who had excelled academically and professionally. She established a pattern of professional practice which was admired and which inspired others by her example. Academic excellence will be the criteria for selection of this scholarship. 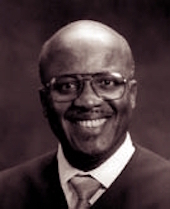 We began the Earl B. Gilliam Scholarship shortly after the passing of Judge Gilliam in early 2001. 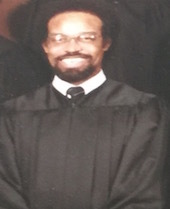 Judge Gilliam was a champion for the community and a dedicated public servant and we are looking to honor a student who has demonstrated a commitment to community and public service. In 2010, we began the Judicial Scholarship. This scholarship is named in honor of several of our judicial founders, including the Hon. 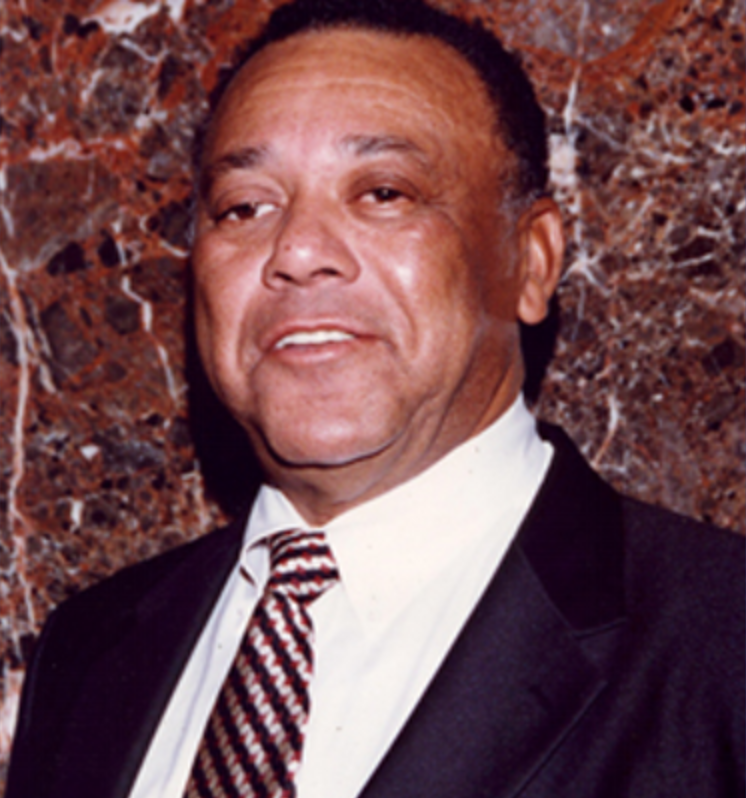 Napoleon Jones Jr., the Hon. Elizabeth Riggs and the Hon. Joseph Davis. This scholarship will be given to a deserving student who demonstrates a financial need in paying for the cost of legal education. We also give out between one and three General Scholarships. These scholarships are based on a combination of the above factors and the evaluation of the Scholarship Committee. In the spring and fall of each year, we award 1-2 scholarships designed to help students who have graduated complete focused Bar preparation and the examination. These scholarships require that a student be enrolling in a preparatory class, though the funds may be used for life expenses during the period before the examination.